A rugged rock crag surrounded by white-sand beaches and an emerald lagoon marks Le Morne, a World Heritage Site. Take an Le Morne vacation to explore waters teeming with marine life and parks boasting a rich plant and animal diversity. The peninsula harbors a colorful history, having served as a refuge for runaway slaves in the early 19th century. In 1835, police officers traveled to Le Morne to inform the slaves of their freedom, but in a misunderstanding, some slaves jumped from the rocks when they saw the police boat coming. Today, the peninsula serves as a high-class retreat for wealthy travelers. Le Morne is in Riviere Noire District. 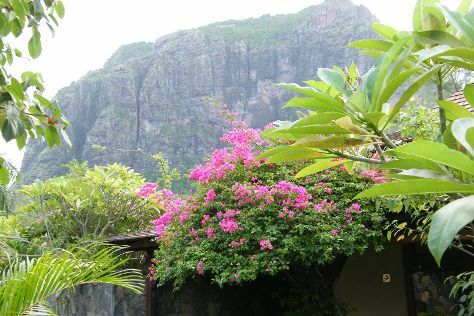 Plan your visit to Le Morne and other destinations in Mauritius using our Mauritius travel tool .